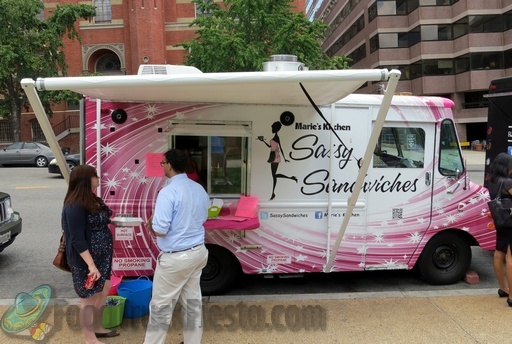 Sassy Sandwiches, also known as Marie’s Kitchen, serves up sandwiches and salads in the District. They started serving on July 25, 2012. They last served in September 2012 and appear to have retired.